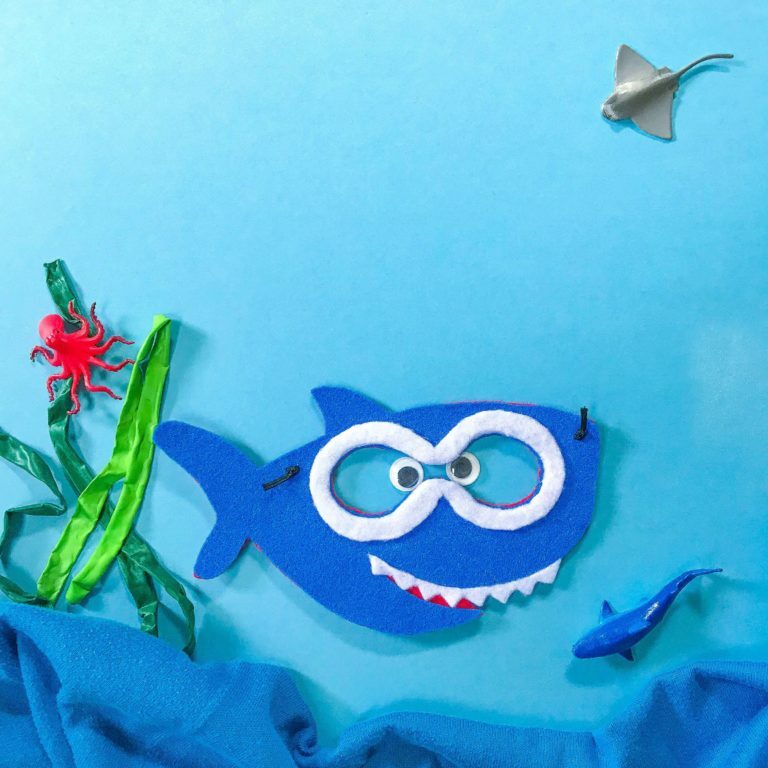 Sharks have existed almost unchanged for 400 million years, long before dinosaurs and the Baby Shark du-du-du-du-du song (though it might feel longer to some parents!) 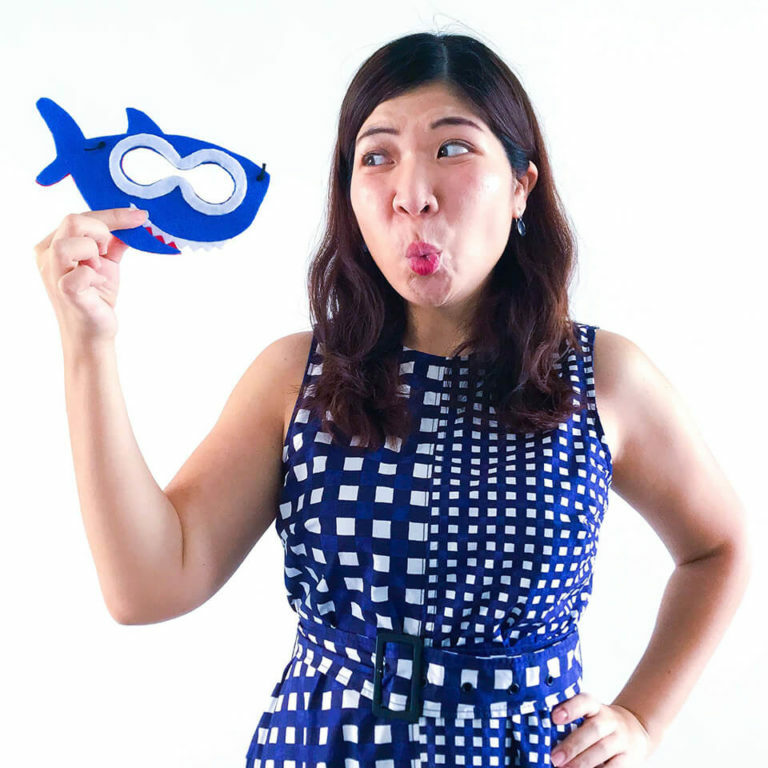 Let’s put on our shark gills and dive into the sensational world of sharks! 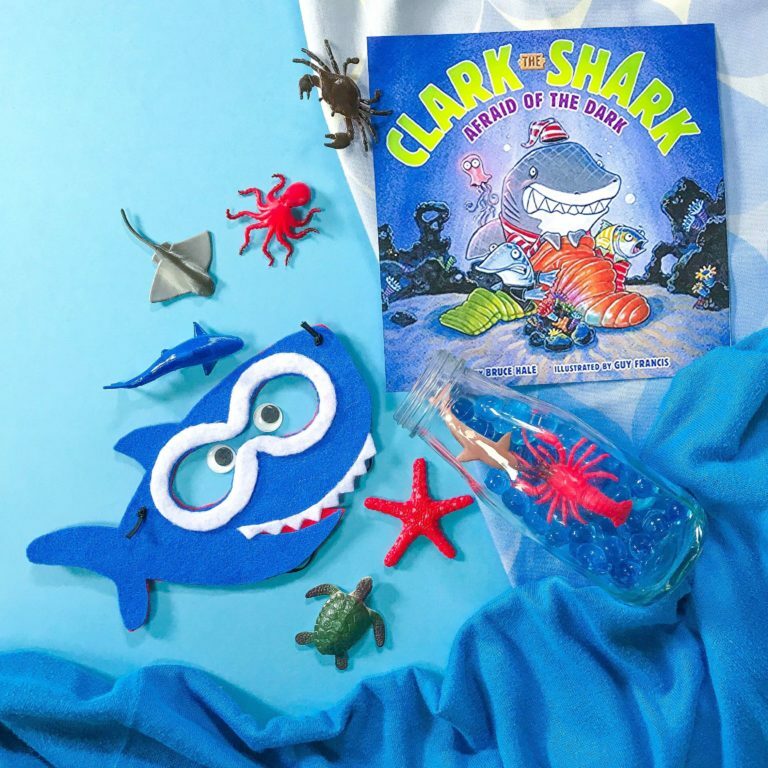 Award-winning storyteller, Peilin, will teach your child about these majestic creatures and share the hilarious tale of ‘Clark the Shark Afraid of the Dark’, where your child will learn about fears and how to confront them. 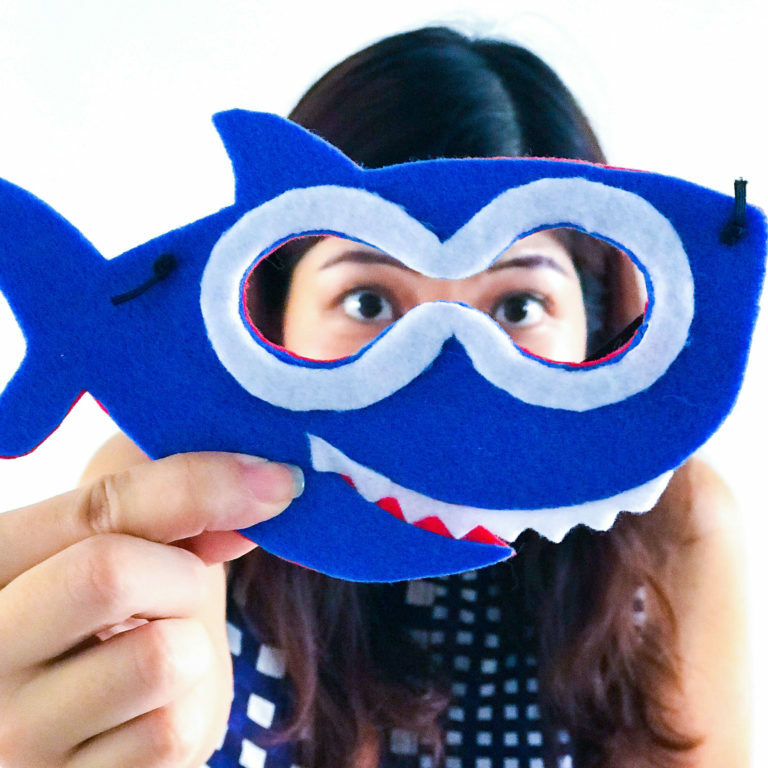 Your child will then create her own shark mask with the makers of Fashion MakerSpace, just in time for Halloween! 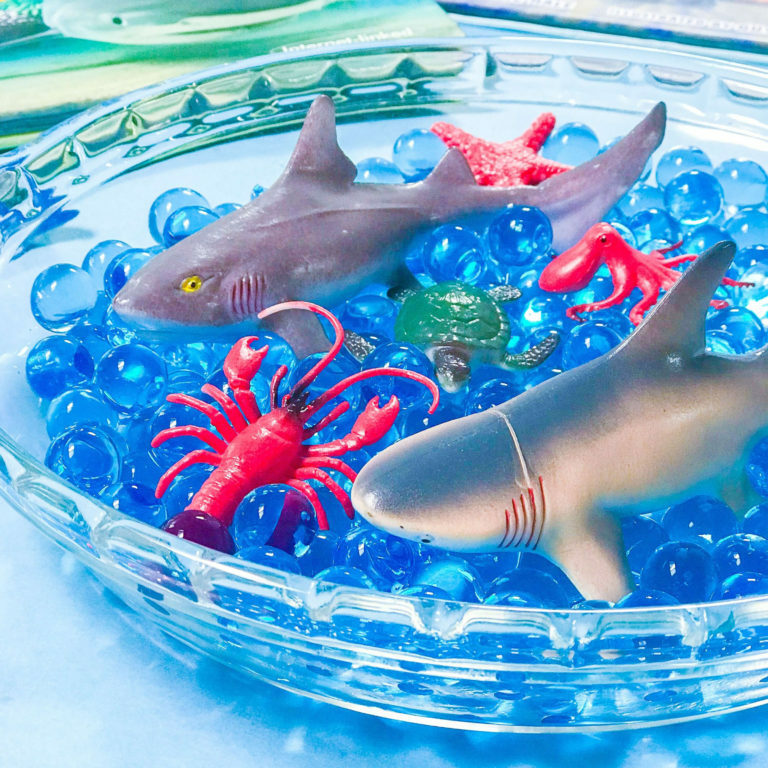 She will also make her own mini aquarium, learning about different liquid densities and sea creatures in the process. Price: $80. Get 10% off when you sign up for two classes and 15% off when you sign up for three! To register, please fill in the contact form below, email positiveleepeilin@gmail.com, or whatsapp / call +65 82885457. Please indicate the workshop you’re interested in (date & time) and the name & age of your child. Slots are limited, so book early! You have the option to drop-off your child or stay with us during the programme. Just let us know what works better for you! We need a minimum of 5 sign-ups one week before to hold the workshop. You will be informed via email 2 days before with the next available workshop slot, if the workshop does not happen. So invite your buddies to come play together! 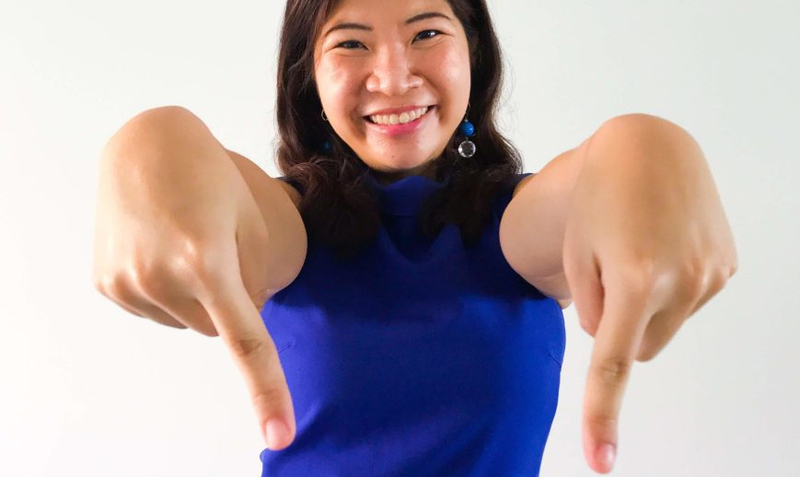 Inspired by the sharing and spirit of makerspaces, Fashion Makerspace was created out of the desire to imbue the passion for creating and to enable and impart the skills of sewing into anyone’s keen fingers. Hosting a variety of sewing and digital designing workshops for kids and adults, Fashion Makerspace eagerly welcomes any hobbyist or avid sewer to join us in this gratifying labour of love with like-minded enthusiasts. Check them out here at https://fashionmakerspace.com.